Save the date!! 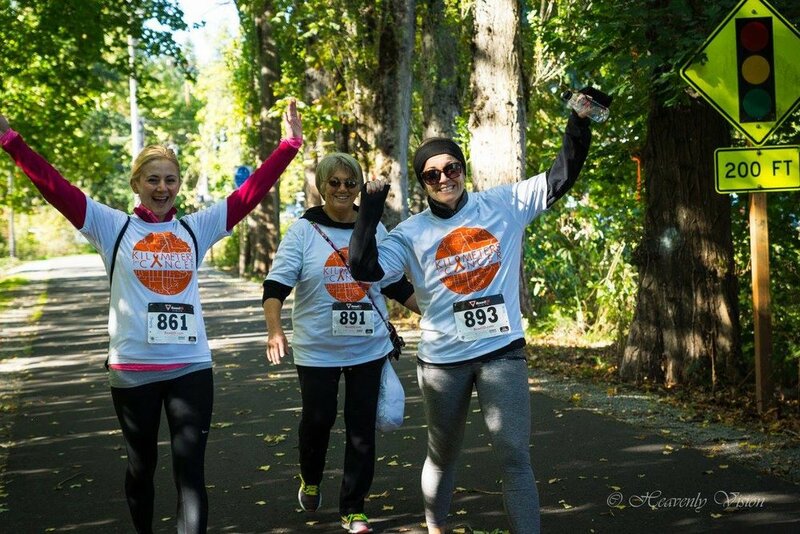 September 25th for Kilometers for Cancer 5K/10K Walk&Run! We are a week away from the race of Kilometers for Cancer and we are ready!! 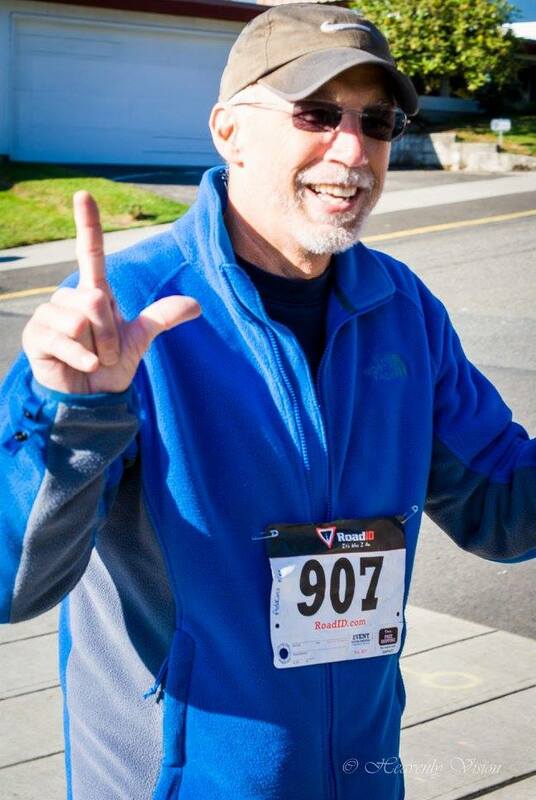 Kilometers is a 5K/10K Walk & Run Sunday, September 25th in Log Boom Park (Kenmore); proceeds benefit the Lymphoma Research Foundation. 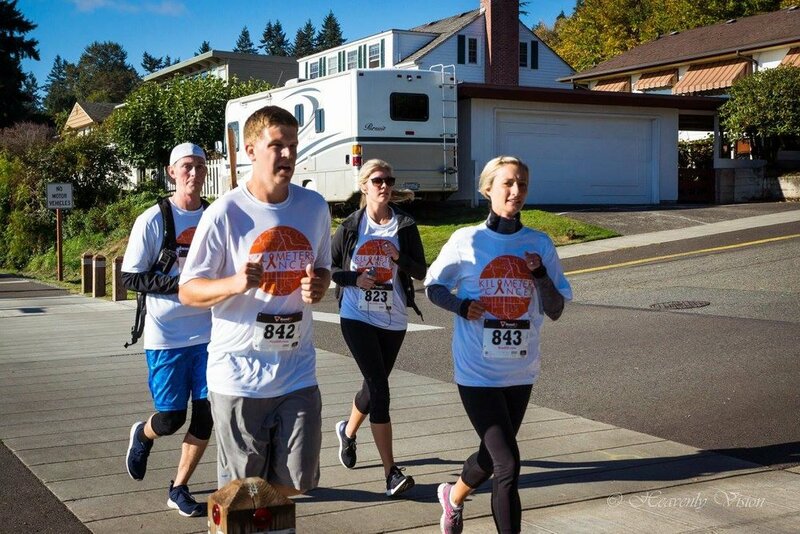 Ryan started the race in 2012 after his Dad got diagnosed with Non-Hodgkins Lymphoma in 2010. 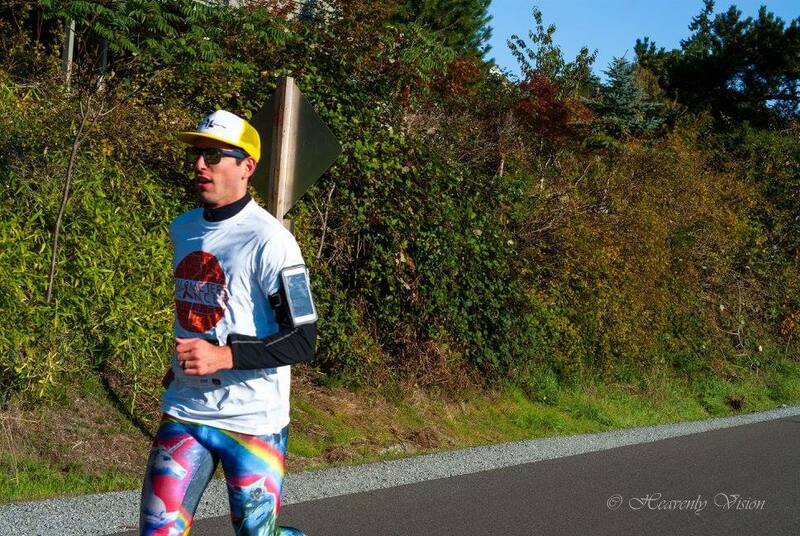 At the time, he had participated in many runs and was looking to raise awareness and give more visibility so he decided to start his own in his hometown to help. After, chemo, radiation, and a stem cell transplant. Ryan’s dad is now cancer free and this is a celebration of his life and of many others that are still fighting. There will be light snacks and coffee for everyone, this year's shirt, which I'm very excited about, it is the most flattering sky blue with the K4C orange, there will also be good music and all for a great cause. 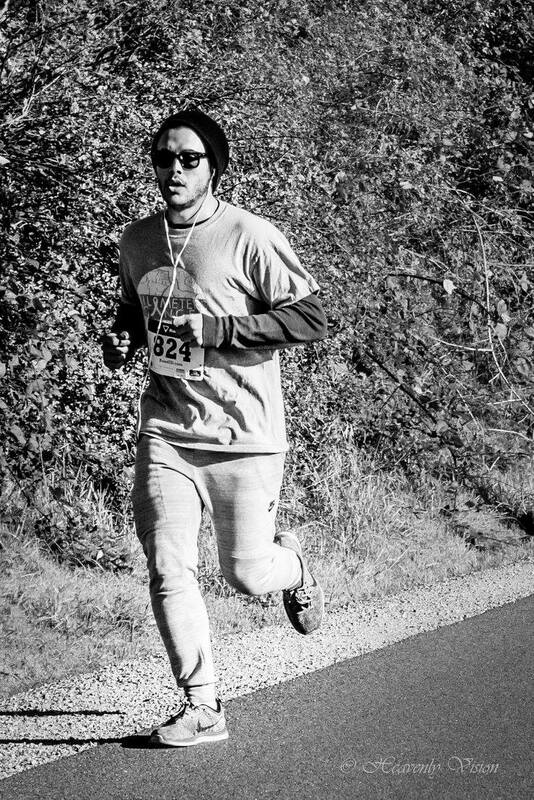 You can sign up here for the day of the race or donate to the Lymphoma Research Foundation here. Alicia and I running last year! Last years' race with Carey and Elena!